Please join us for the first Future Café of the Winter 2019 term on the question of “Utopia”. What is the future of utopian thinking? How do utopian projects help us think through real-life problems and find real-life solutions? Where: Wilder House/3CT: 5811 S Kenwood near the lab school. All undergraduates are welcome. Cake will be served. Please join us for one of our exciting student-led Future Cafés this Winter and Spring. All events take place 5:30-7:00 in 3CT’s Wilder House at. All undergraduates are welcome. No RSVP needed. 5811 S. Kenwood near the Lab School. Please join us for our last Future Café of the academic year, held as a follow up to 3CT’s half-day event Materializing the Future: Urban Space. Please join student facilitators Peter Forberg, Joshua Maymir, Hayley Gruenspan, and Jendayi Jones in a discussion imagining the long-range future of cities. For details on the Friday May 11 event, go to: Materializing the Future: Urban Space. 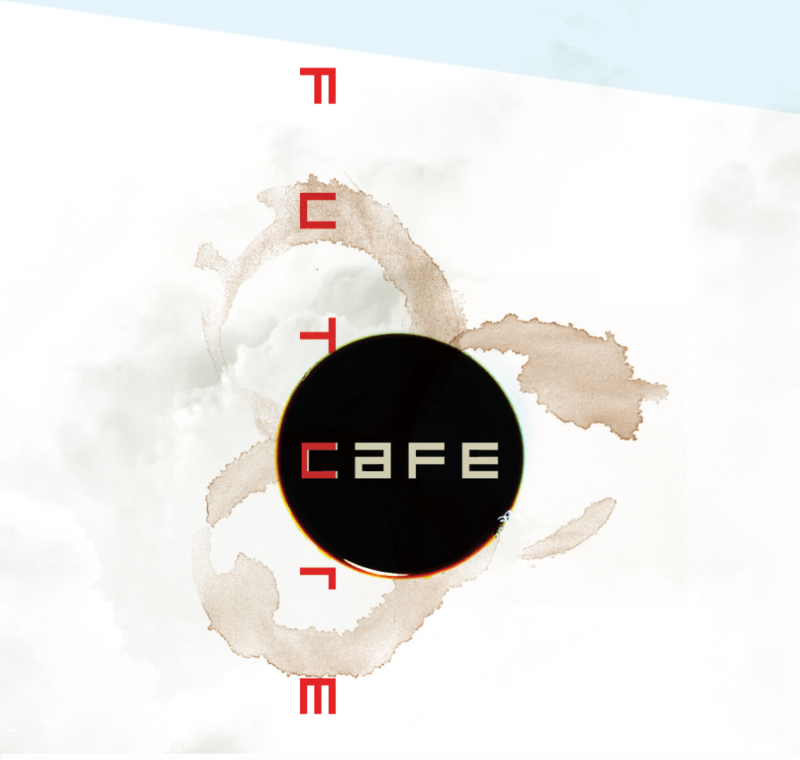 Attendance at the event is only a suggestion to stimulate discussion at the Future Café. Who: All students in the College are welcome to attend. Please join student facilitators Ariella Carmell, Drew Levanti, Jendayi Jones, Saylor Simon, and Tunisia Tai in a discussion of the long term future of intimacy. Future Café April 5: Transportation. Please join us for the next Future Café on Thursday, April 5 at 5:00 at Wilder House. The following media pieces are suggested (but not required!) to stimulate the discussion. Please join us for the next Future Café on the topic of Climate Change. Check back for updates and media links for these topics. Attached is the list of possible future topics that the group came up with at the inaugural meeting on November 29, 2017.